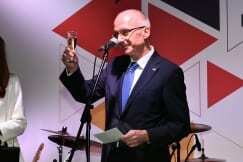 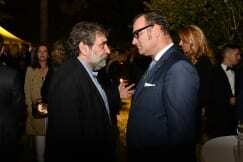 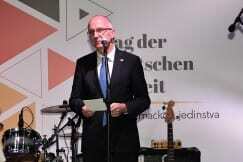 Ambassador of Germany to Serbia H.E. 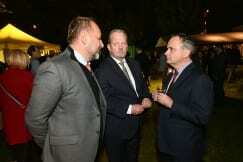 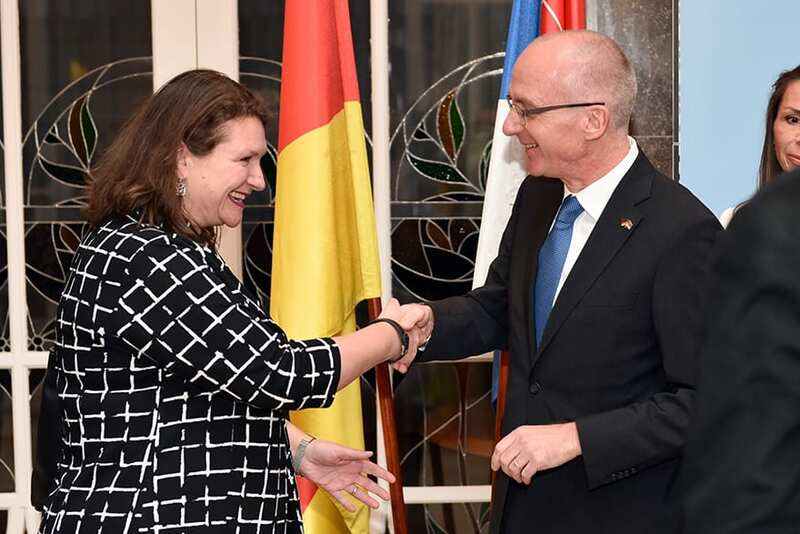 Thomas Schieb hosted a celebratory reception marking the Day of German Unity. 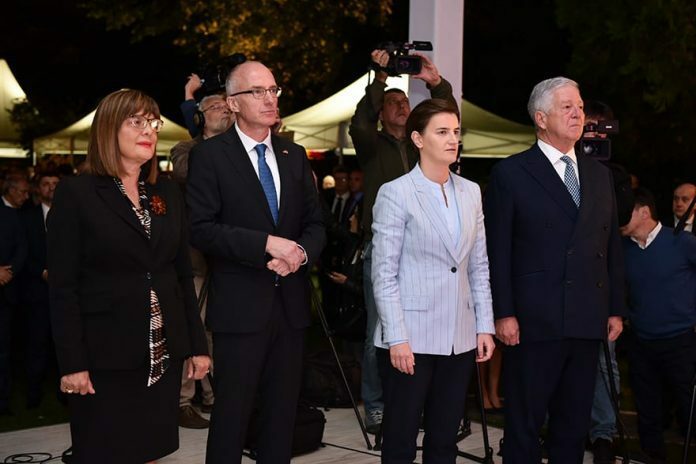 “I am convinced that the future of Serbia and the countries of the Western Balkans lies in the European Union and that they will enrich the EU. 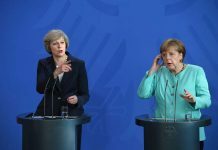 There’s still a lot of work on this road. 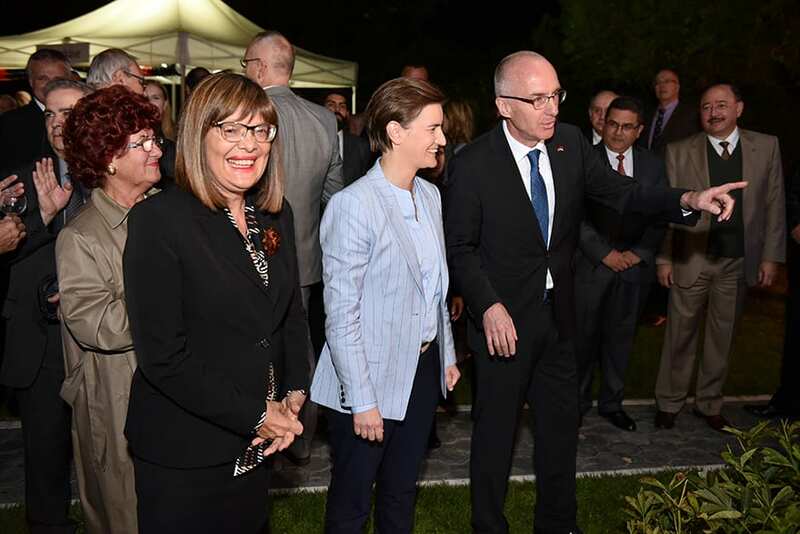 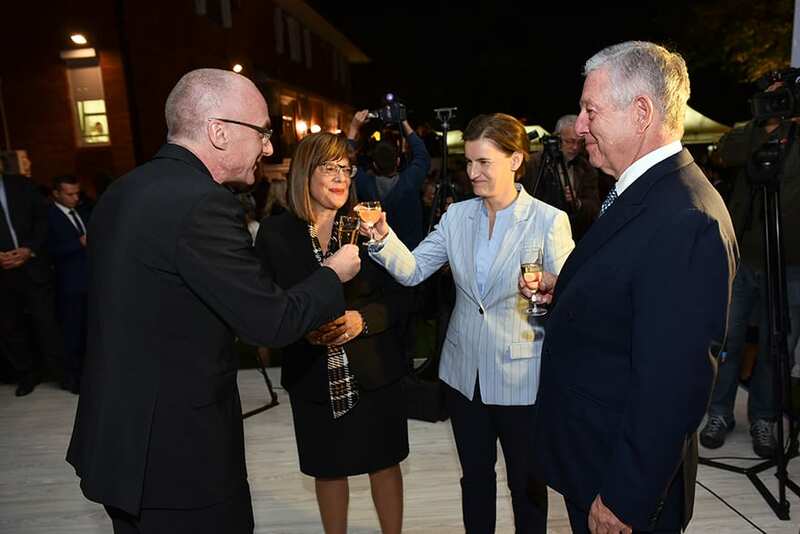 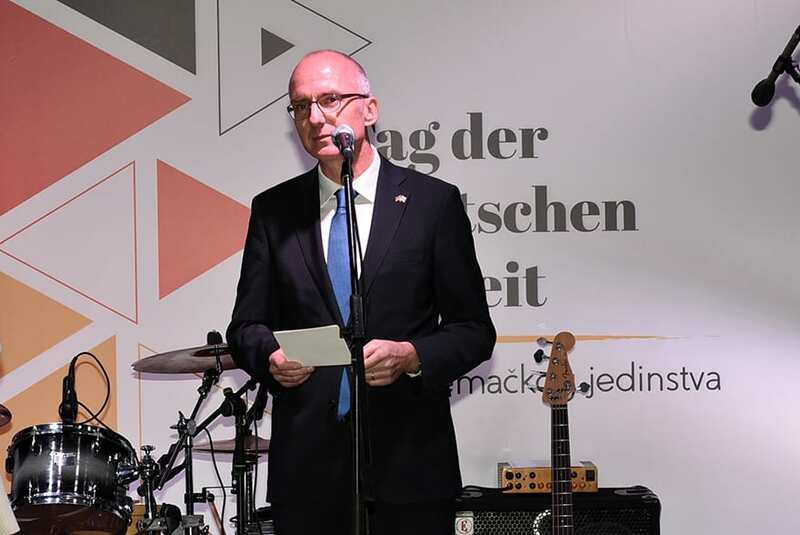 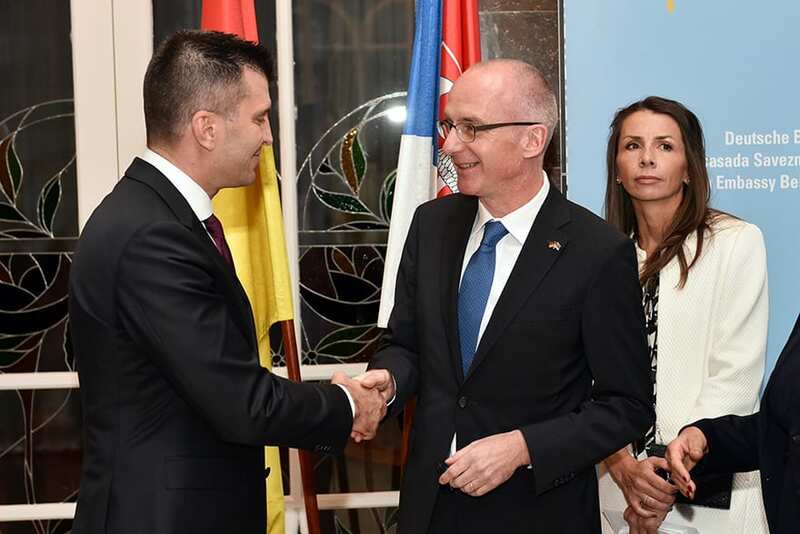 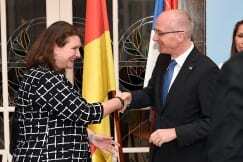 I am pleased that the Government of the Republic of Serbia wholeheartedly accepted the challenges.” said ambassador at the reception attended by Prime Minister Ana Brnabić, Serbian Parliament Speaker Maja Gojković, Minister Zoran Đorđević and many members of the diplomatic community.